2016 Topps Update Baseball Sealed Mega Box with Chrome Nice! 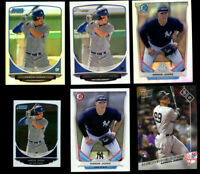 Details about 2017 Topps Gypsy Queen Blaster Box Factory Sealed 8 Packs Judge Bregman RC! 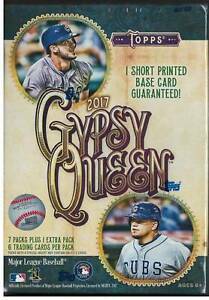 2017 Topps Gypsy Queen Blaster Box Factory Sealed 8 Packs Judge Bregman RC!